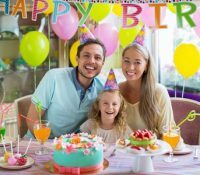 If you’re putting together plans for a birthday party for a young child or a teen, you need to make sure there’s going to be plenty of entertainment. 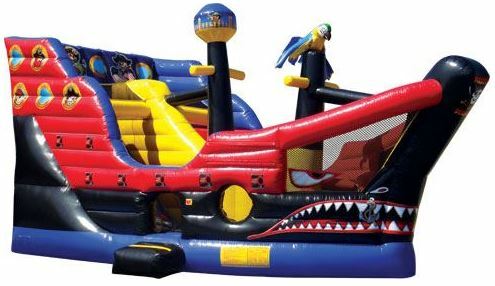 You want to have enough to keep kids entertained the whole time. 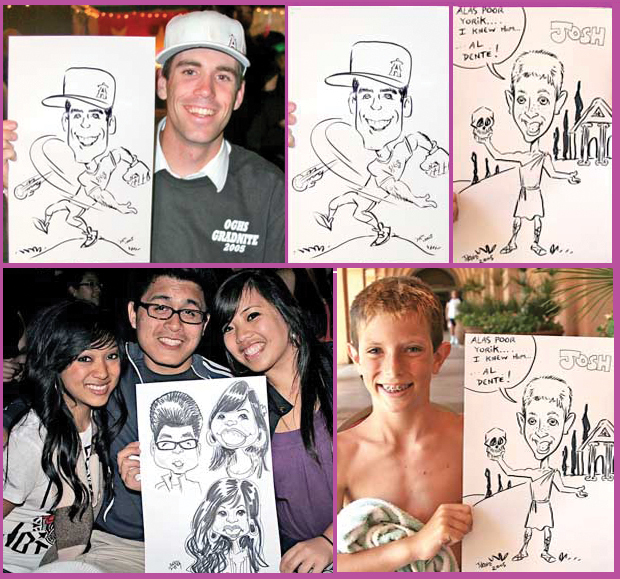 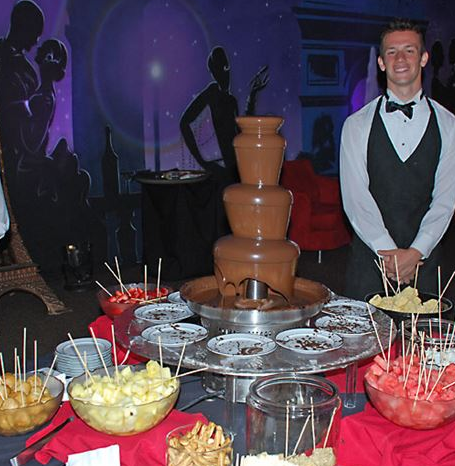 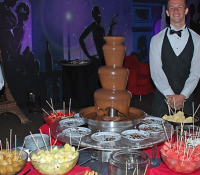 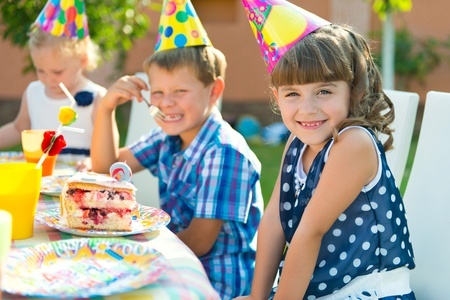 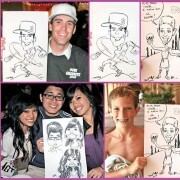 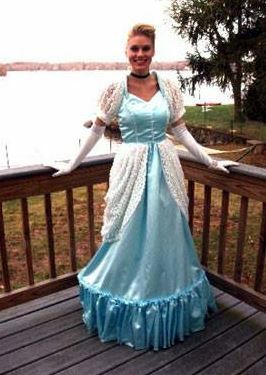 Total Entertainment can lend a hand to those parents preparing to host kids’ parties as well as teen birthday parties. 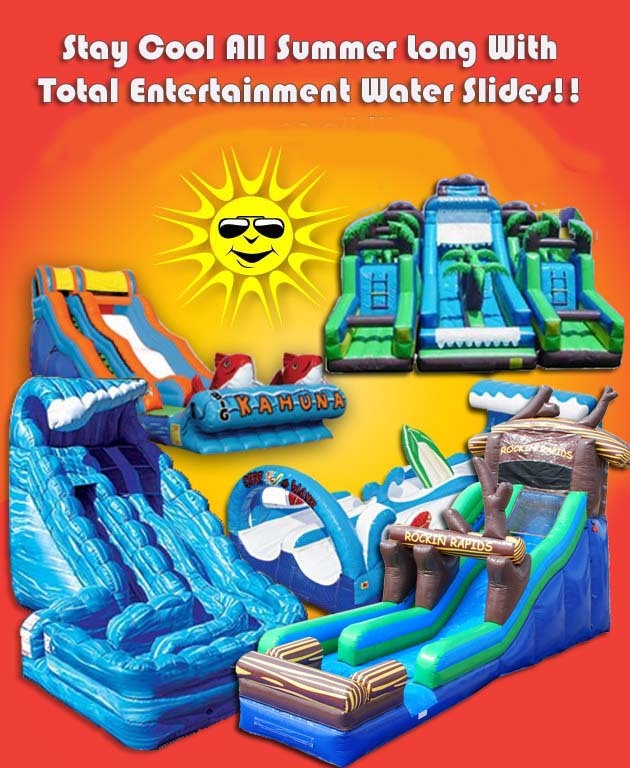 We have inflatable rentals, inflatable waterslide rentals, carnival game rentals, dance floor rentals, and more that would be perfect for children’s parties. 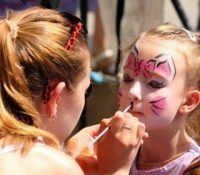 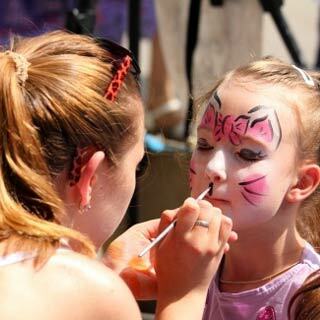 We can also provide your child and their party guests with face painting, balloon art, and everything else they’ll need to have a blast. 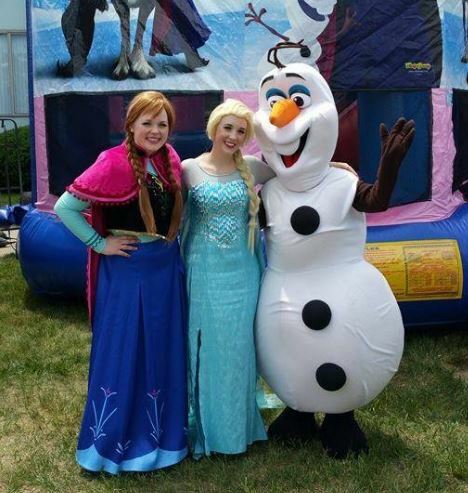 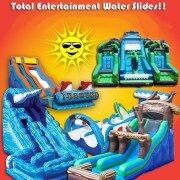 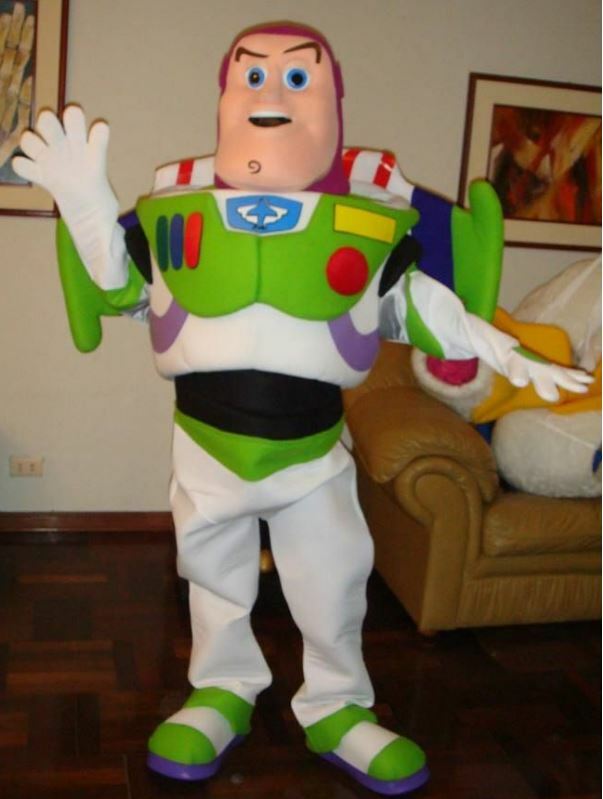 At Total Entertainment, we carry a wide range of inflatable rentals for kids’ parties and teen birthday parties. 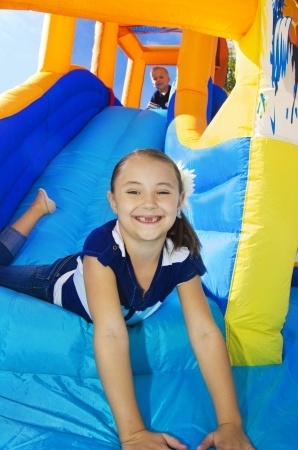 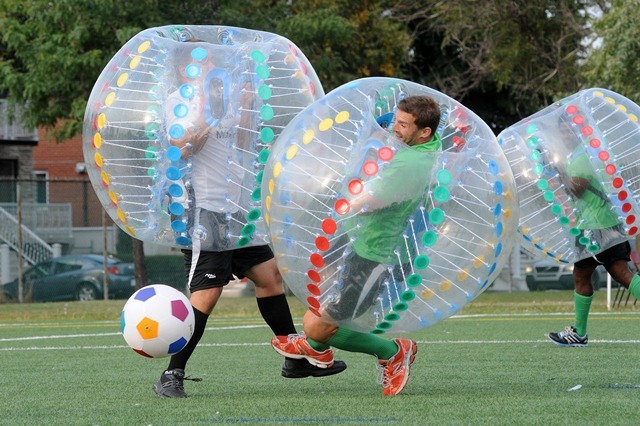 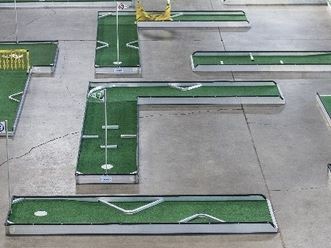 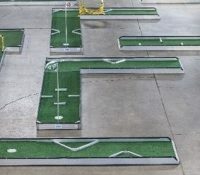 This includes bounce houses, obstacles courses, and inflatable waterslide rentals. 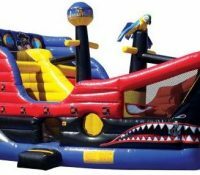 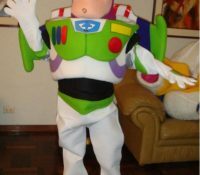 Some of our inflatable rentals have special themes like SpongeBob SquarePants, Toy Story, and Dora the Explorer that keep kids happy during children’s parties. 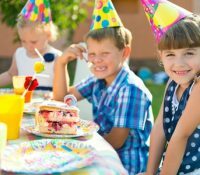 They’ll also be happy when they’re playing with our carnival game rentals or showing off their moves on a dance floor rental we provide. 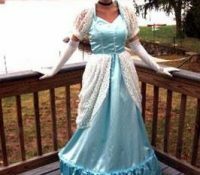 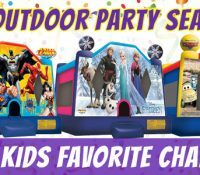 They can top it all off with other party rentals as well as face painting and balloon art. 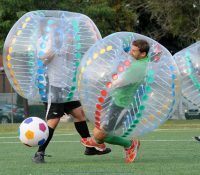 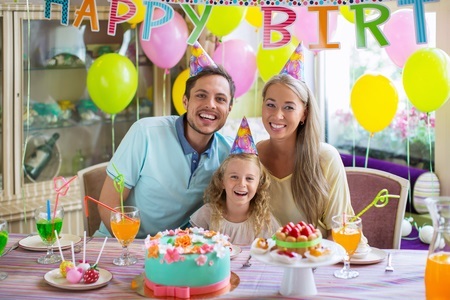 At Total Entertainment, we make sure your child and all their birthday party guests will have the time of their lives when you set up party rentals for kids’ parties. 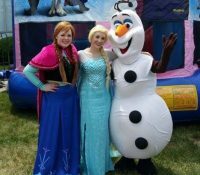 Whether you go with inflatable rentals, carnival game rentals, a dance floor rental, face painting, or some combination of all these things, your child will get the chance to enjoy one of the best children’s parties ever. 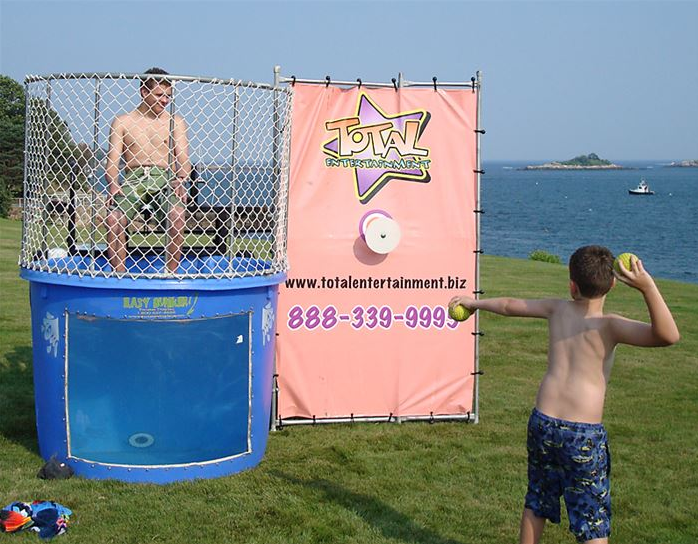 Call Total Entertainment at 978-777-2050 today to schedule the delivery of party rentals for kids and teens birthday parties. 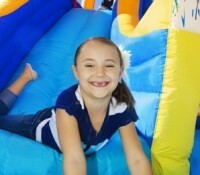 We also provide tables, chairs, tents, catering, full service catering, and more for kids’ parties.